NFL Teams are set to do battle on Wildcard Weekend. This game is proof that so much can change in a month in the NFL, because this matchup wouldn’t have been a possibility four weeks ago, when the Cards were the top seed in the NFC and Panthers were mired in a six-game losing streak. Since then Arizona has stumbled, splitting its final four games, of which it lost the final two and won the others by a combined nine points. Meanwhile, Carolina has won four straight to claim the lowly NFC South title. Mock the Panthers all you want, but they are undeniably the hotter team at the moment. 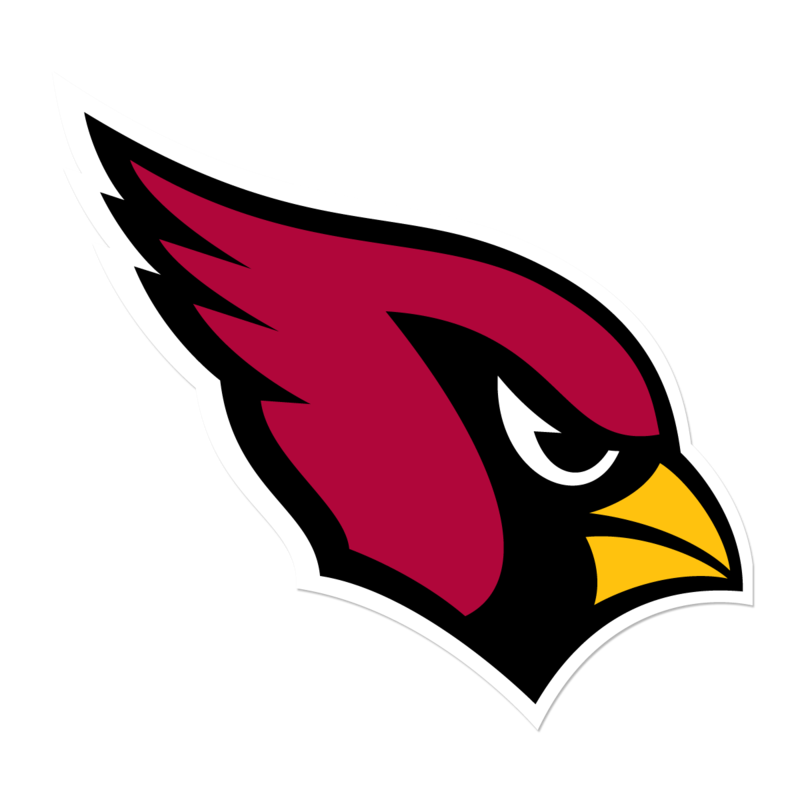 The Cardinals are also the road team, and four of their five losses came while away from University of Phoenix Stadium. Factor in that the Cardinals are starting a third-string quarterback who threw his first NFL touchdown in 229 attempts on Sunday, that their once-vaunted defense has struggled as of late, and that their offensive line isn’t much better than a Falcons unit that surrendered six sacks to the Panthers on Sunday, this game has all the makings of a result similar to another wild-card matchup from a few years back. This is a dream matchup for Steelers wideout Antonio Brown, who led the league in several receiving categories and is fresh off of victimizing a Cincinnati secondary that is superior to Baltimore’s. Brown averaged nine receptions for 117 yards against the Ravens this season, and Baltimore’s secondary hasn’t improved since their last matchup, as they are now down to cornerback Lardarius Webb and spare parts. The Ravens have quite a bit of experience with winning on the road in the postseason, and anything is possible in a rivalry game. However, Baltimore is facing one of the hottest teams in football in the Steelers, who won their final four games to take the AFC North, including two against a Bengals squad that swept the Ravens. The Ravens were the beneficiaries of some late season good luck last week. They’ll need some more in order to take this one. This is easily the most difficult game to predict, because it features two of the most inconsistent teams in the postseason. On one hand, the Bengals sport arguably the worst quarterback in the playoffs in Andy Dalton (…well, no way he’s worse than Ryan Lindley, but he is easily the weakest signal-caller of the AFC playoff teams). On the other side of the field, the Colts field star quarterback Andrew Luck and not much else. The offense is cursed with one of the worst rushing attacks in the league. Both teams have defenses that could be considered either impressive or hapless, depending on whom they were playing this season. Their schedules tell conflicting stories. The inability of the Colts to win games against decent teams who weren’t in their division is telling; they went just 2-5 against teams with a record of .500 or better who weren’t the Houston Texans. However, one of these two wins was against none other than the Bengals, who were embarrassed in a 27-0 shutout in the very stadium they must win in next weekend. 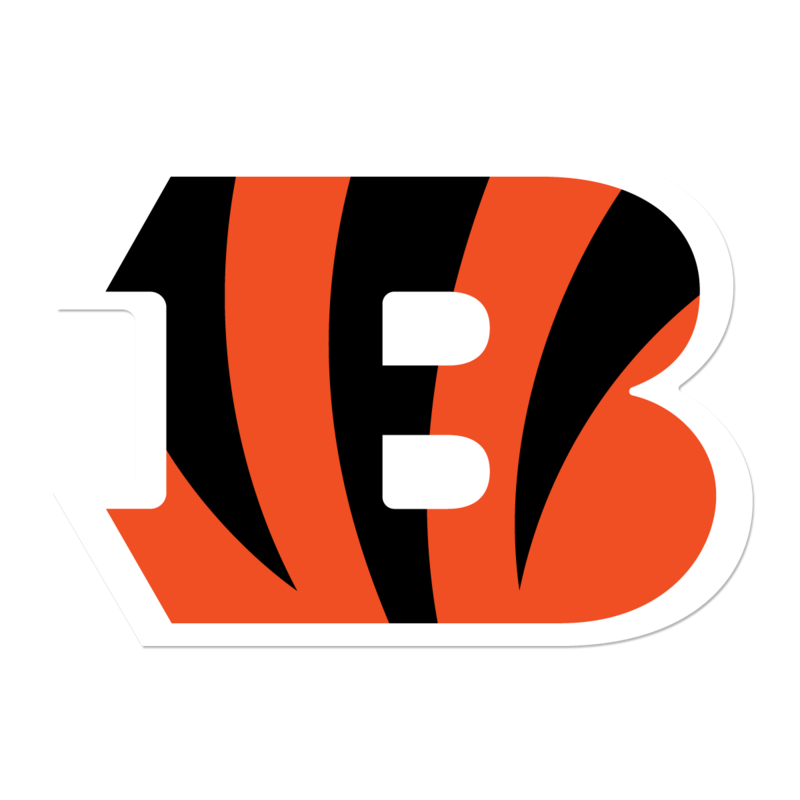 Ultimately, the players outside of the passing game may determine this game, as the balanced Bengals offense featuring the dual threat of Jeremy Hill and Giovani Bernard will afford the Cincinnati offense some unpredictability that just might be the difference. Luck could very well have another game similar to the second half of last year’s wild-card matchup up his sleeve; if so, there aren’t many defenses that stand a chance. Just as likely, however, is that the one-dimensional offense leads to a performance similar to the sacks and turnovers galore in the first half of that game. Dallas very well might wish that this game was in Detroit; the Cowboys accomplished an impressive feat this season, going undefeated on the road. On the flip side however, they merely split their home record in the regular season. Still, the Cowboys that had become a punchline as of late established themselves as legitimate contenders, ripping off a four-game winning streak to end the season. The Lions had been riding a similar four-game streak before losing at Green Bay on Sunday, which handed the Packers the NFC North crown and designated the Lions as the 6th seed. Ultimately, a gaffe made in the aforementioned game against Green Bay may be the difference in this matchup. 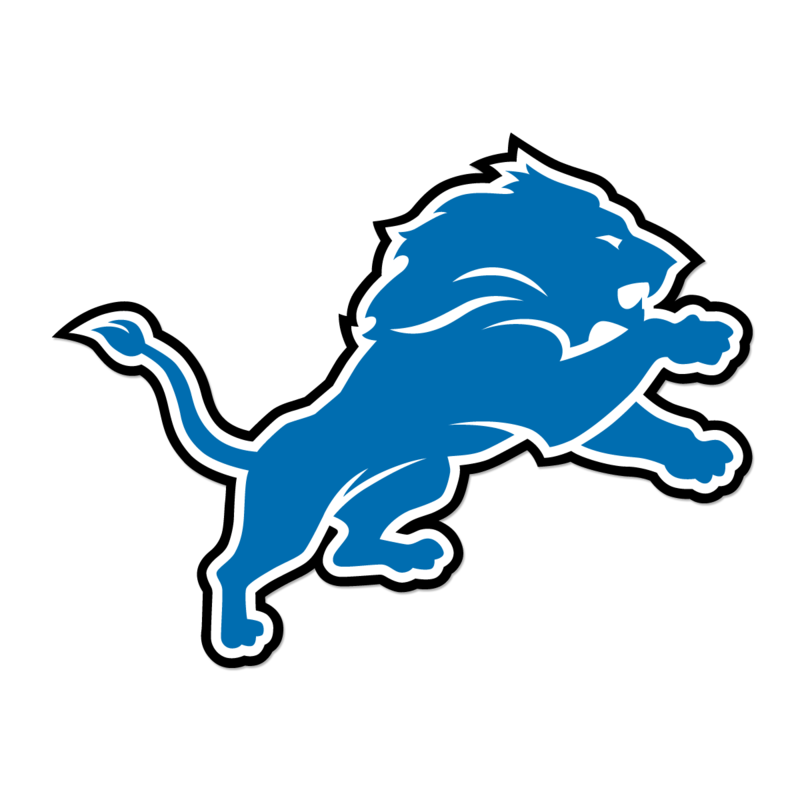 The Lions boasted the top defense in the NFL during the regular season, but Ndamukong Suh, who was already regarded by many as a dirty player, was suspended for this game by the league for stepping on the injured calf of QB Aaron Rodgers before his appeal reversed that decision. I expect good games from Demarco Murray, Tony Romo, and his playmaker Dez Bryant.